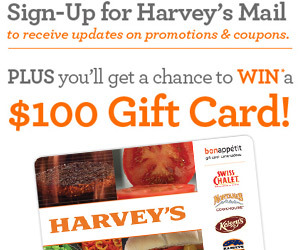 The Shoppers V.I.B. 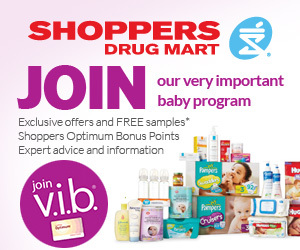 Program (aka Very Important Baby Program) was the rewards program specifically for parents that loved to stock up on baby supplies at their local Shoppers Drug Mart pharmacy. 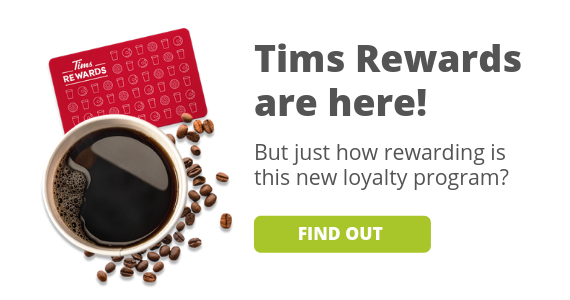 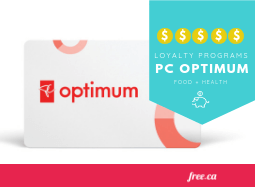 Since then, Shoppers Drug Mart was purchased by Loblaws and they've combined their customer rewards to create the brand new PC Optimum loylaty program rolled out in 2018. 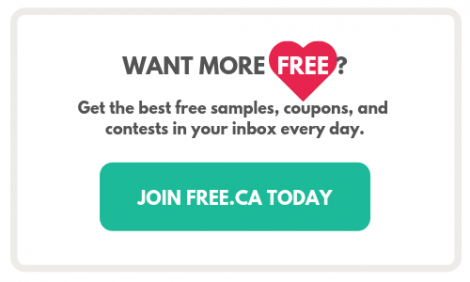 Don't worry parents - you can still get the exclusive free baby samples you love - you'll just need to do it through your PC Optimum card now (here's how it all works and what's changed). 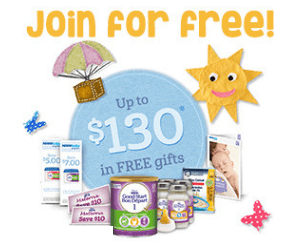 Looking for more free baby samples? 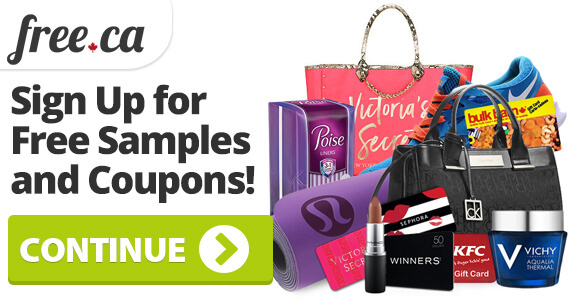 You can also grab current free baby samples, coupons, and deals right here (updated daily).